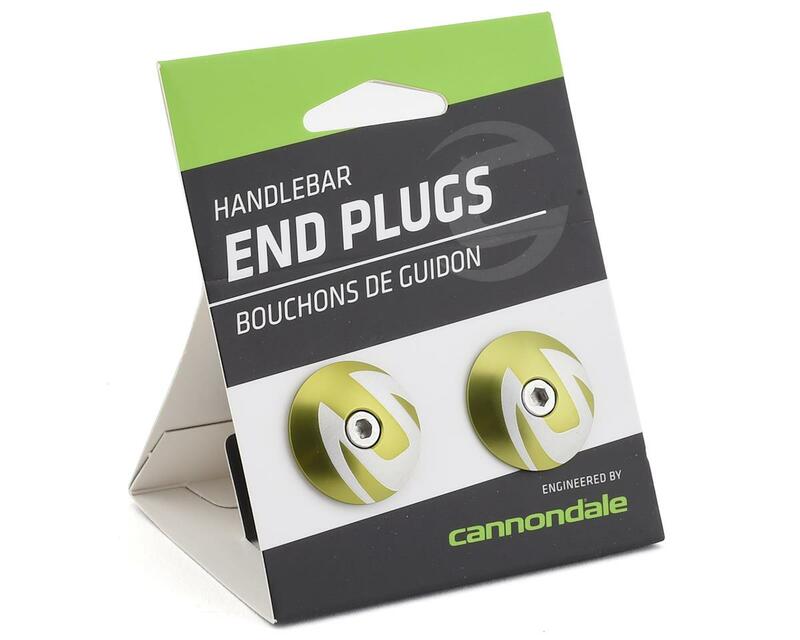 This is a replacement set of Cannondale handlebar end plugs. 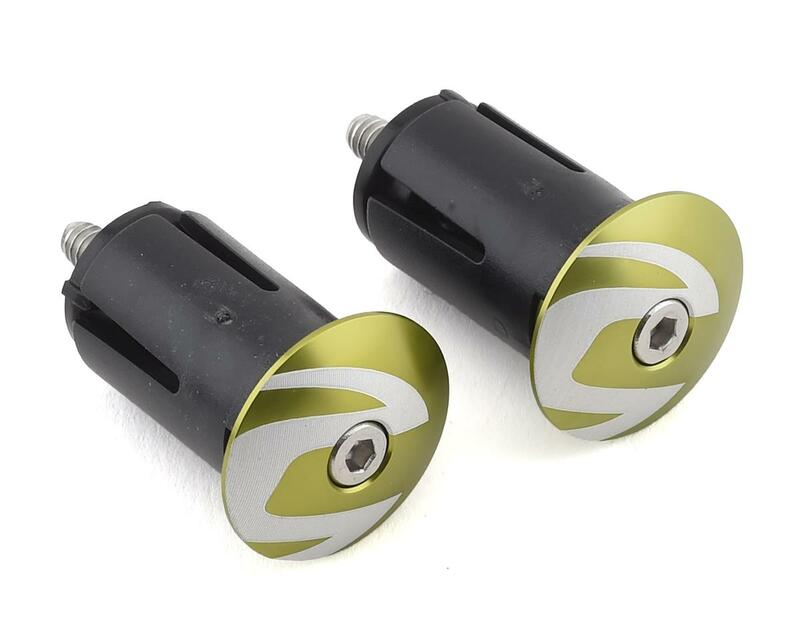 These durable, lightweight aluminum cap plugs give you a finished look you simply can't acheive with plastic. Expansion plugs that secure the tape and cap. Low profile protection for you and your bar. Weight is 25g per pair.